General referral service for any individual living or working in Ontario who needs a lawyer. Pro Bono Ontario offers some services and resources to individuals going through the Small Claims Court. Availability of these services is determined by the individual’s eligibility. 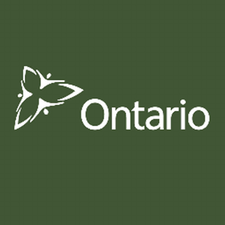 Website of legal information for people in Ontario. Site has free and easy-to-find legal information produced by hundreds of organizations across Ontario. 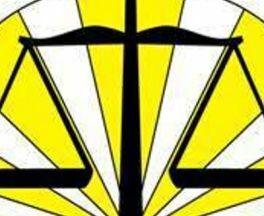 LawFacts provides free legal information about criminal, family, and refugee law, and court-related mental health issues. Resources for Aboriginal Canadians and help with finding a lawyer are also available. 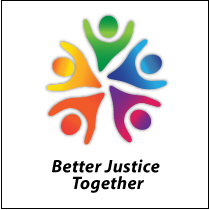 Pro Bono Law Ontario is a charity founded in 2001 to bridge the justice gap between lawyers who want to give back and the many Ontarians who can’t afford legal services and have a legal problem not covered by government funding. If you believe you are being mistreated by your landlord or manager, you can contact the Landlord Tenant Board of Ontario for information, or to pursue a claim against your landlord. Information from the Attorney General website about the requirements and process for filing and appearing at the Small Claims Court. Full repository of Ontario court forms. 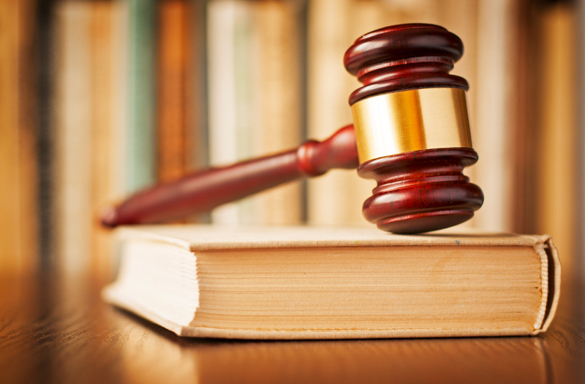 The Ontario Small Claims Court allows individuals to file a claim online for certain types of claims. Use this resource to file your claim online. Legal information and services for individuals in Prince Edward Island.